Maintaining a comfortable and optimal temperature at your commercial facility is essential to ensure a safe, secure and productive work environment. If your employees are sweating and customers are running away to escape the unbearable temperatures at your place of business, you wouldn’t delay any longer and definitely call a commercial air conditioner repair and service provider. Norwalk/La Mirada Plumbing Heating & Air Conditioning is at your disposal and we provide 24/7 emergency AC repair services. Our licensed commercial AC repair technicians are just one call away! It is best if the professionals deal with commercial AC repairs. You can find such people at Norwalk/La Mirada Plumbing Heating & Air Conditioning. Our contractors have been providing excellent plumbing and HVAC services in California for over 50 years. We offer affordable prices for our services to commercial customers in Norwalk. Our specialists are highly educated and trained in the industry, fully licensed and insured and ready to come to the rescue in case if you are having any kind of commercial AC emergency. 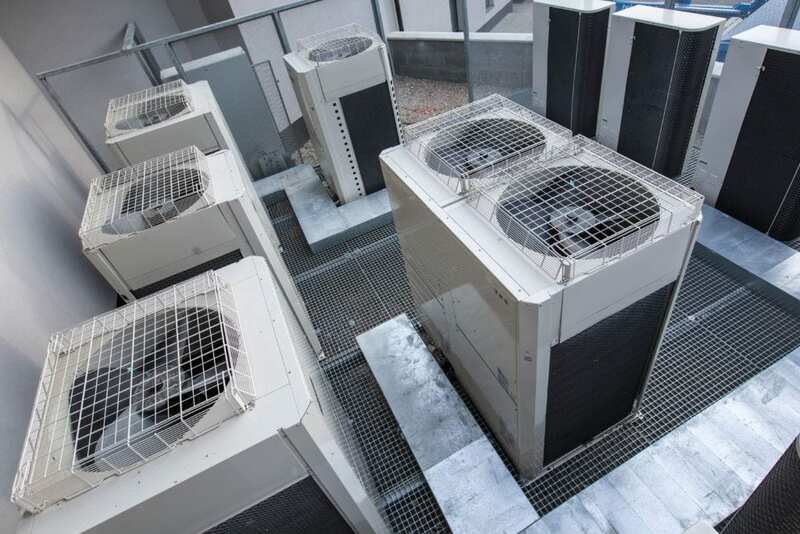 It is crucial for the overall success of your business to find a service provider that focuses on commercial AC repair and other commercial HVAC services. In case of any AC problem your business will receive as little disruption as possible if you use our services. Norwalk/La Mirada Plumbing Heating & Air Conditioning is a full-scale plumbing and HVAC company you can trust with your commercial AC at any time! We focus on preventative maintenance and repairs of commercial AC systems. We provide exceptional customer service through our professional and knowledgeable staff workers. Our highly trained technicians are capable and properly trained to solve any problem that has to do with your commercial AC unit. We can relate to the needs of our clients whether it is a new installation or repairing of industrial/commercial AC units in office buildings, retail stores or other commercial facilities. We strive to deliver great results the first time and every time. Contact Norwalk/La Mirada Plumbing Heating & Air Conditioning today and breathe easy with your fixed commercial AC system!